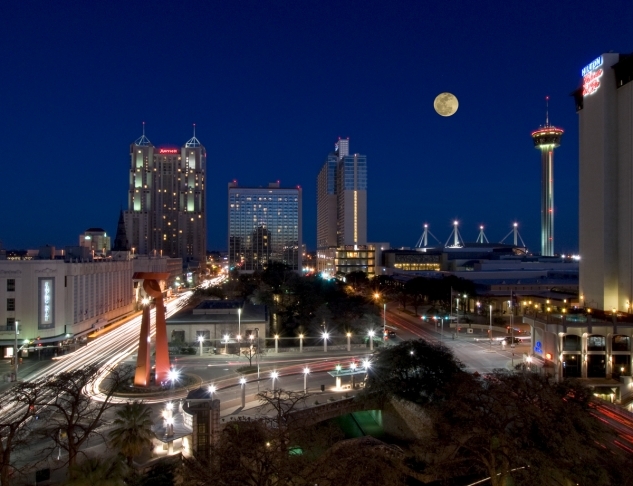 San Antonio enjoys a diverse industry portfolio that continues to strengthen and build upon the city's historic economic base. You'll taste the world here in San Antonio. There are German bakeries. Mexican cantinas, French bistros and Italian trattorias. Flour from age-old European millstones becomes a morning's crepes or an afternoon's tortilla. Texas beef meets Mexican family recipes. Hill Country wines prove a silky foil to smoky chipotle. Acclaimed chefs bring their world class training back to our blossoming culinary landscape.